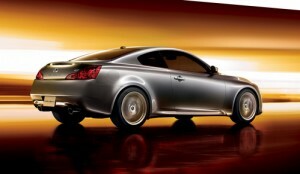 Looking for the best V6 coupes? You’ve come to the right spot. We’ve got the skinny on the most powerful, best handling and distinctively-designed V6 coupes that are also, incidentally, the best overall value. Be prepared to get excited. 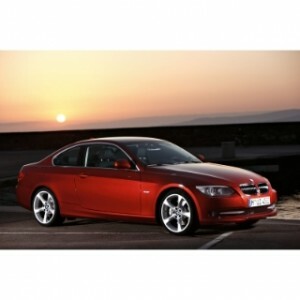 Take a look at our selection of the best V6 coupes. Other contenders for Best V6 Coupes must also include the 2011 Hyundai Genesis Coupe (with 3.8-liter V6), Ford Mustang (base with 305-horsepower V6), and Chevrolet Camaro (with 312-horsepower 3.6-liter V6).